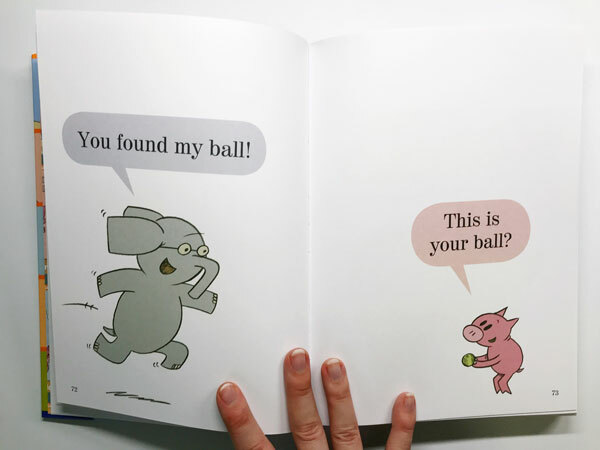 This new storytelling style that he has introduced to the Kid Lit community is very simple and conversational, with speech balloons dialog instead of storybook text. I drew comics to earn my BFA in Sequential Art (aka, basically the art of making comics) at SCAD, I went off-campus to Tokyo and studied comics with a famous cartoonist, and I drew a comic strip about my life every week for about 3 years straight. I even took the ultimate comic challenge, 24-Hour Comic Day, and I successfully wrote, drew, then inked a 24 paged 11x17 inch comic book all in 24 hours. So, rather than being inspired by Mo, you could say I feel challenged. Challenged to make my own version of this children’s book + comic book hybrid! And my first children’s book using this method will feature Abel the Tortoise and Ana the Hare. It’ll be an animated ebook series, and if I can figure out the logistics, I’ll offer it in paperback as well. 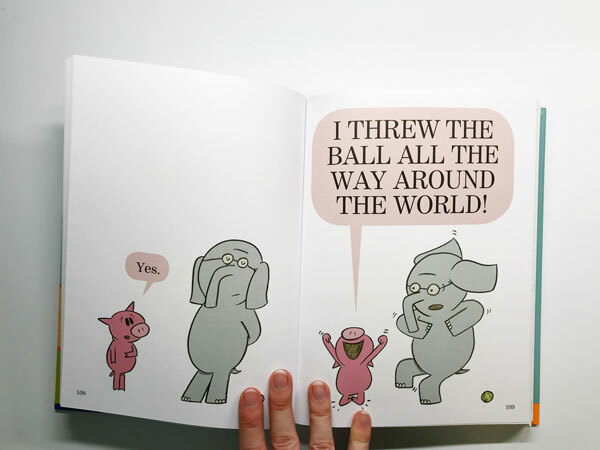 Stay updated on the Tortoise & Hare Children’s Book here.